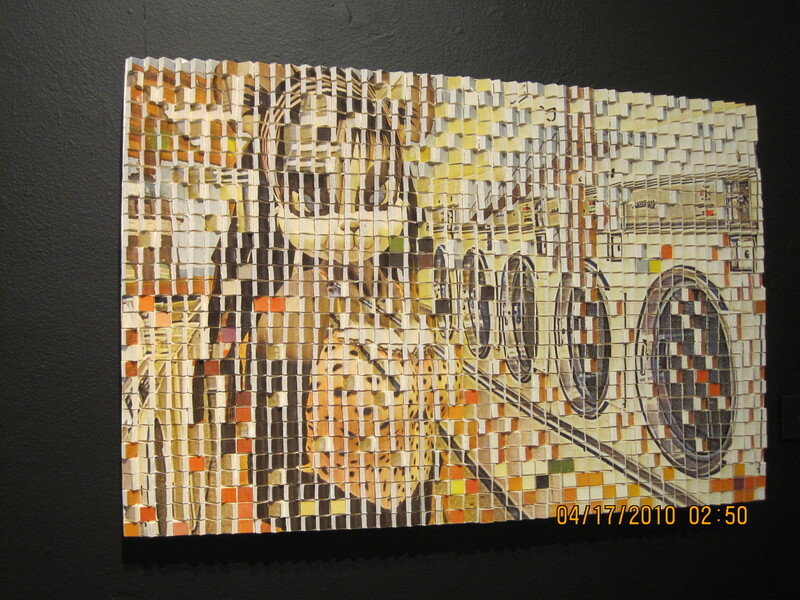 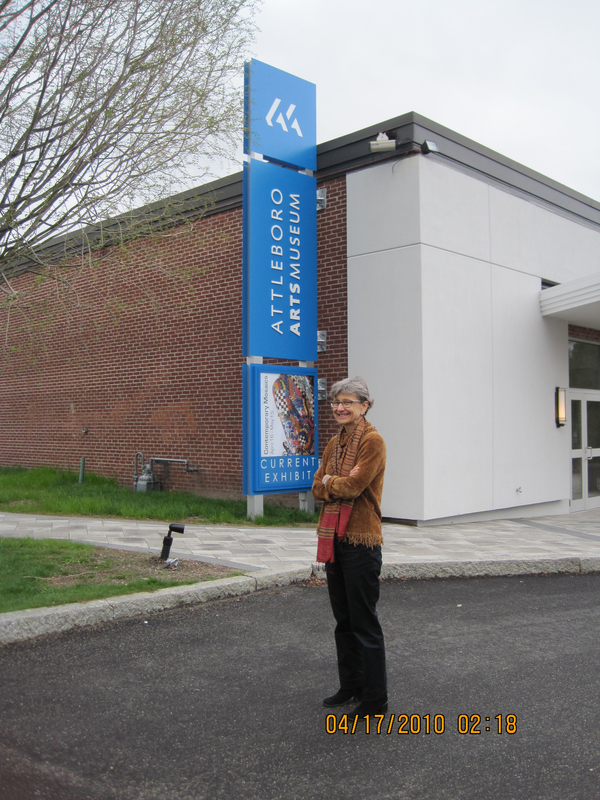 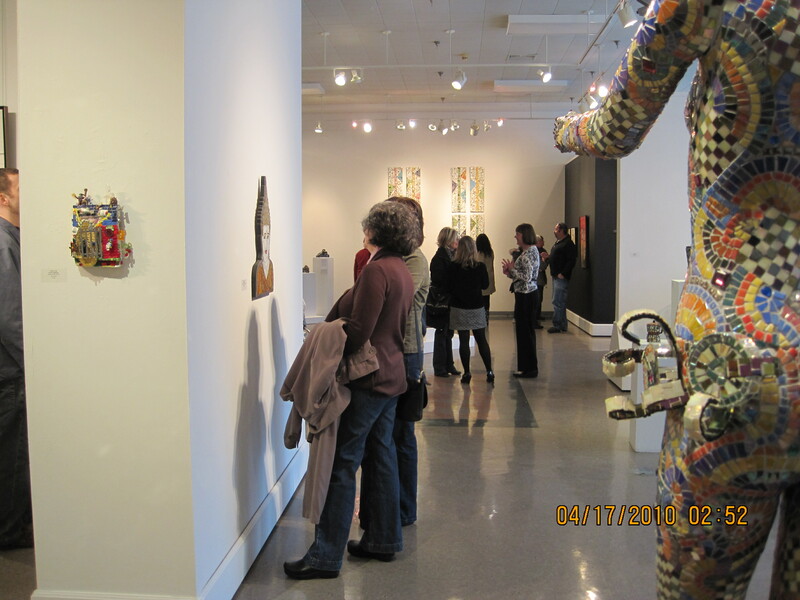 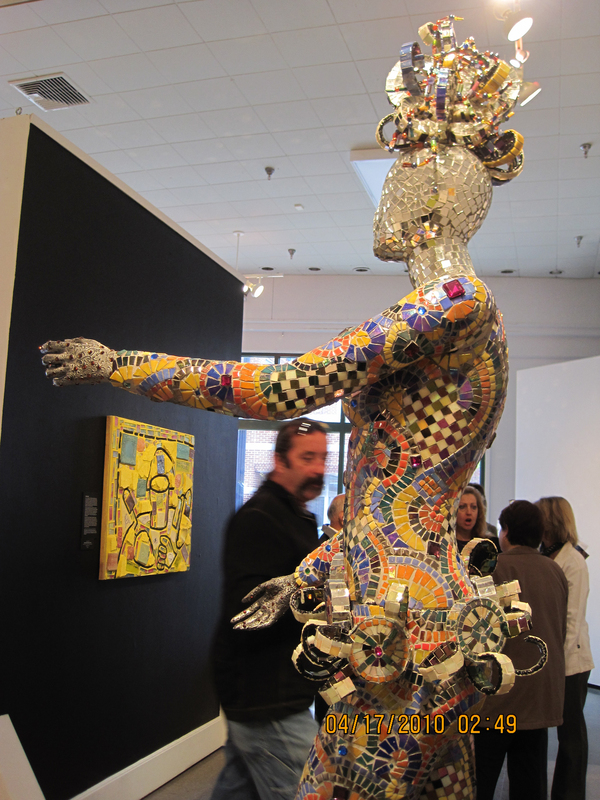 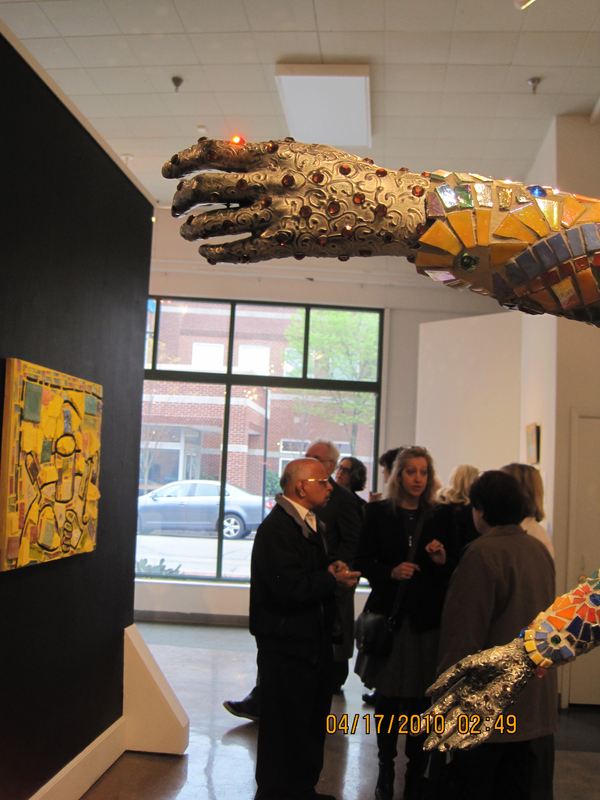 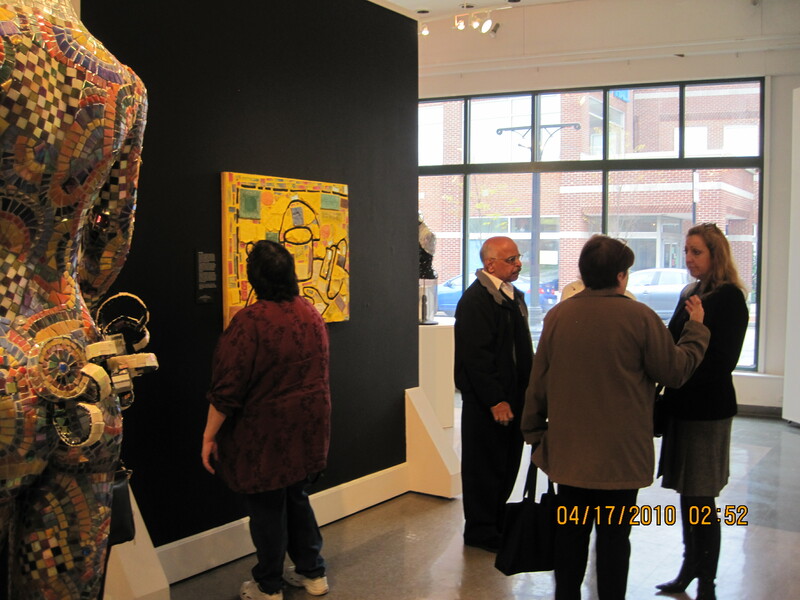 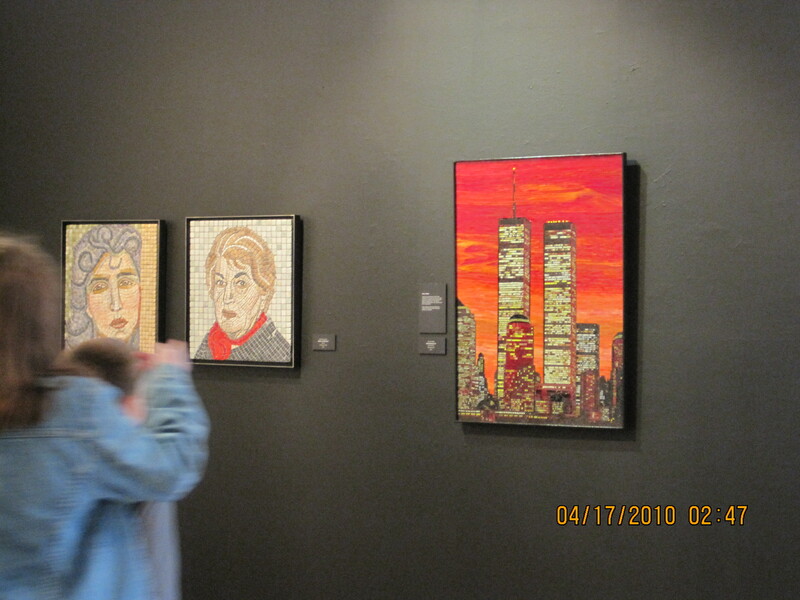 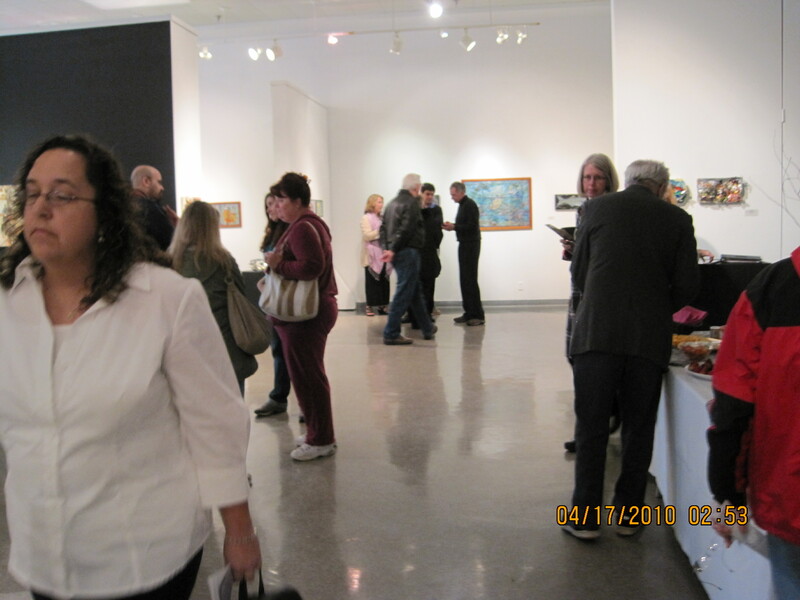 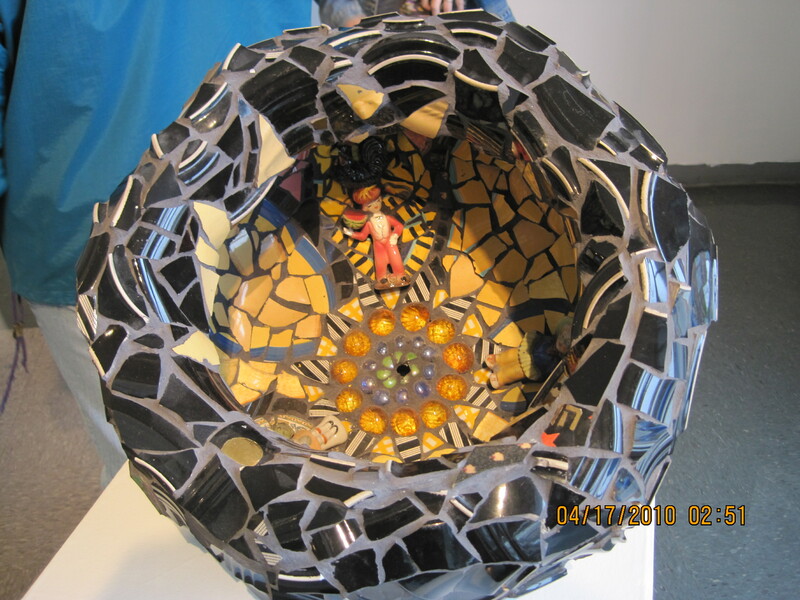 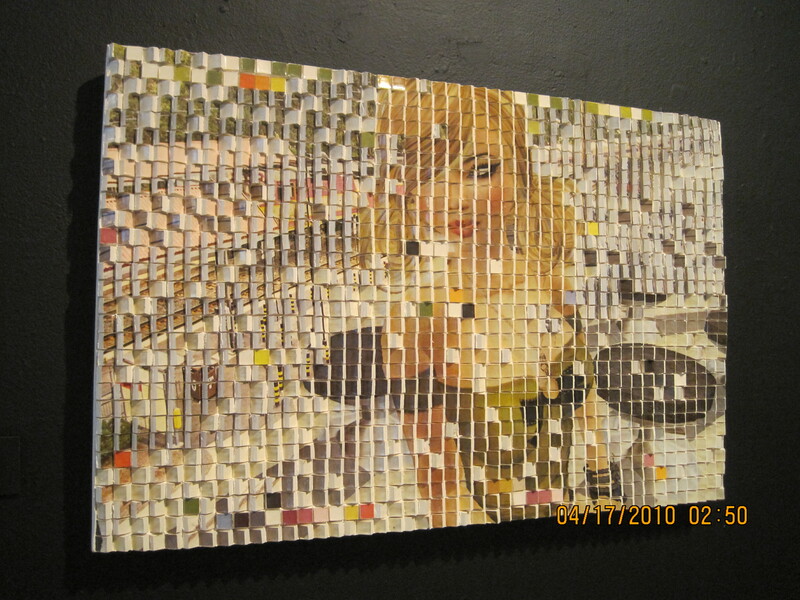 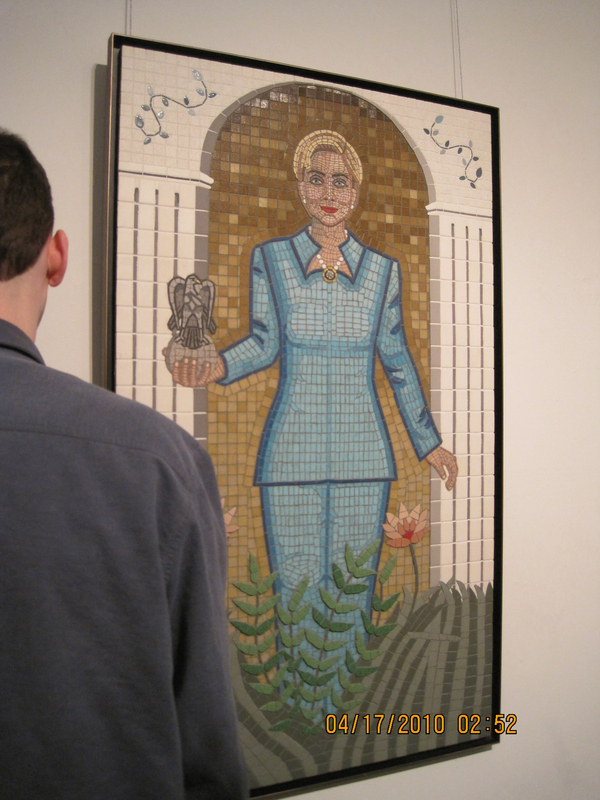 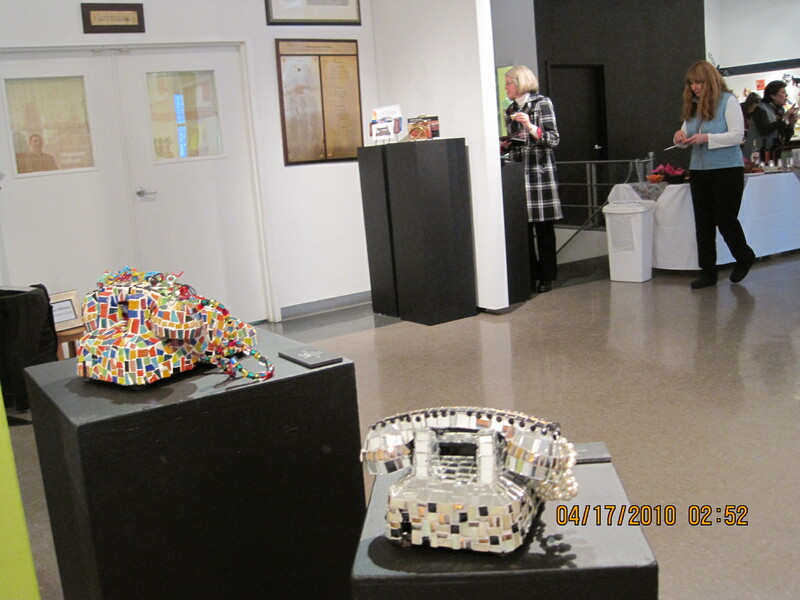 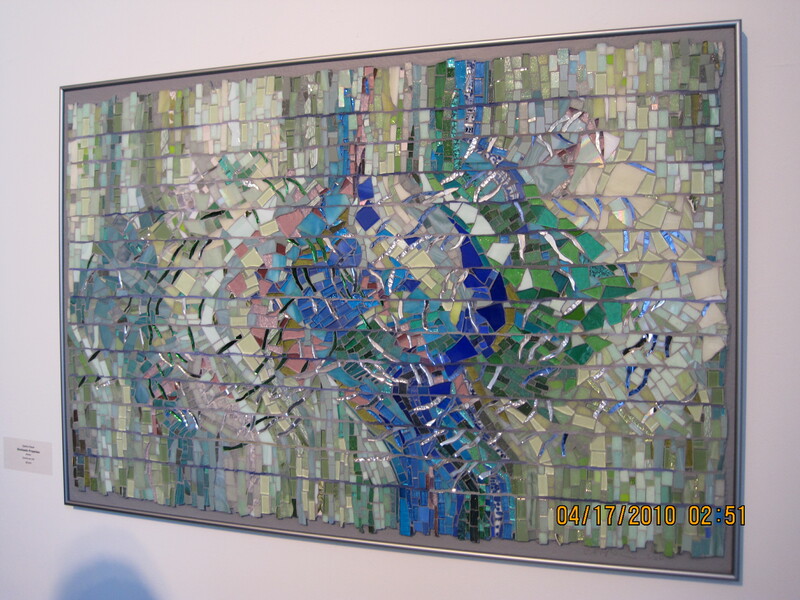 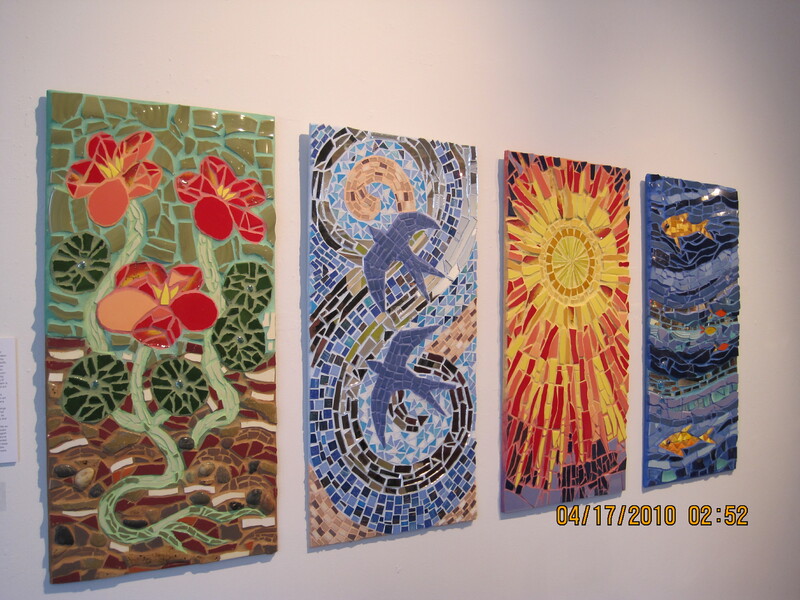 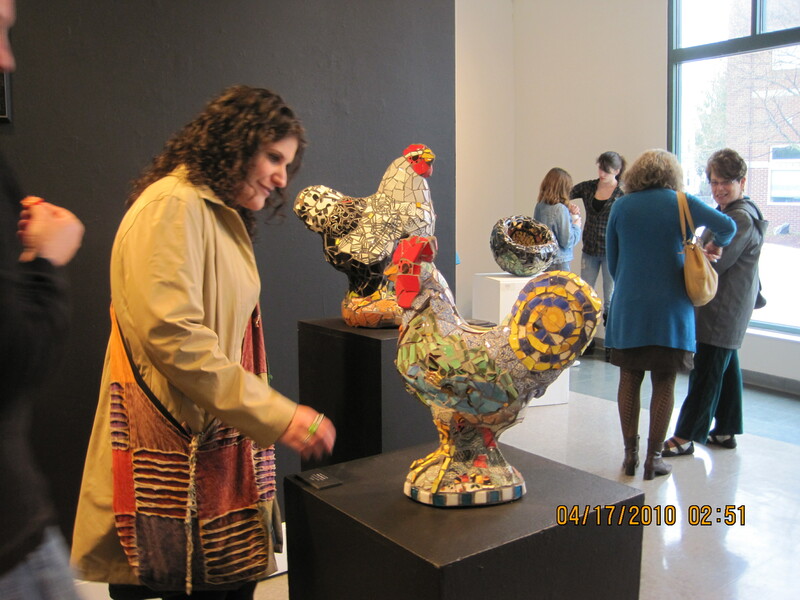 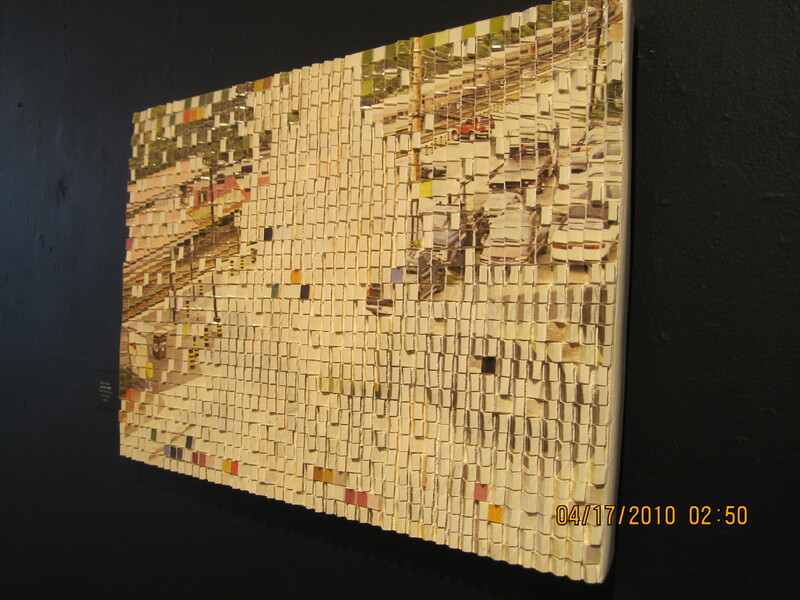 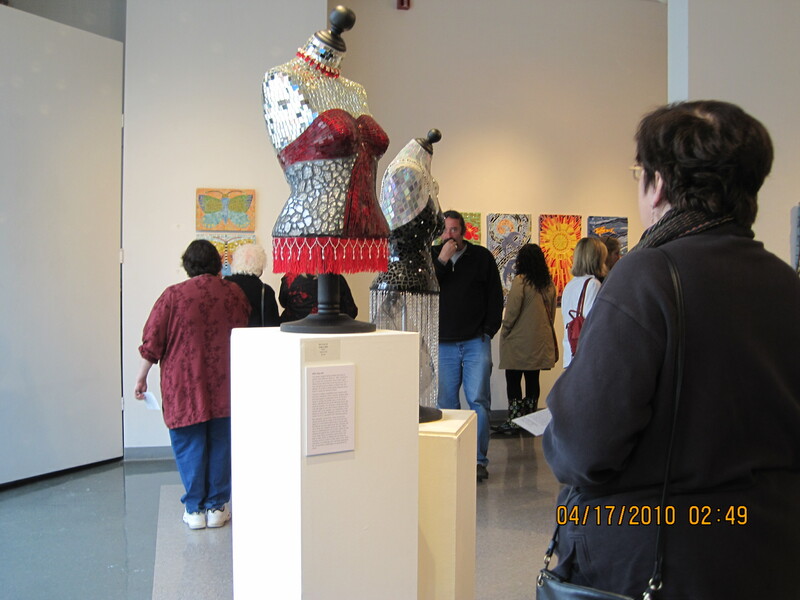 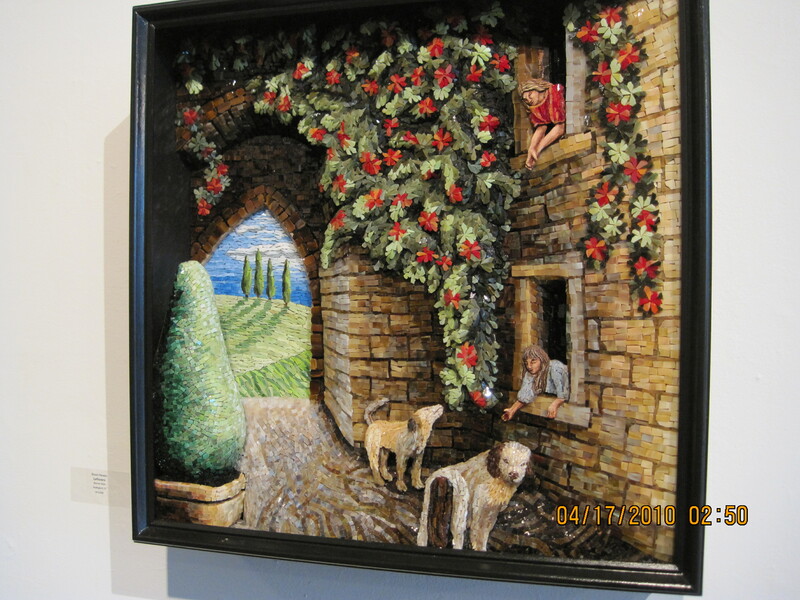 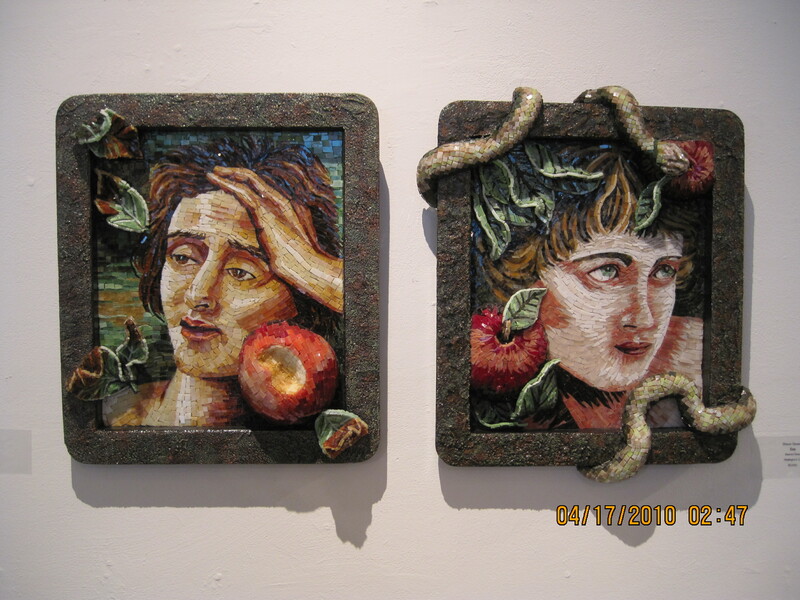 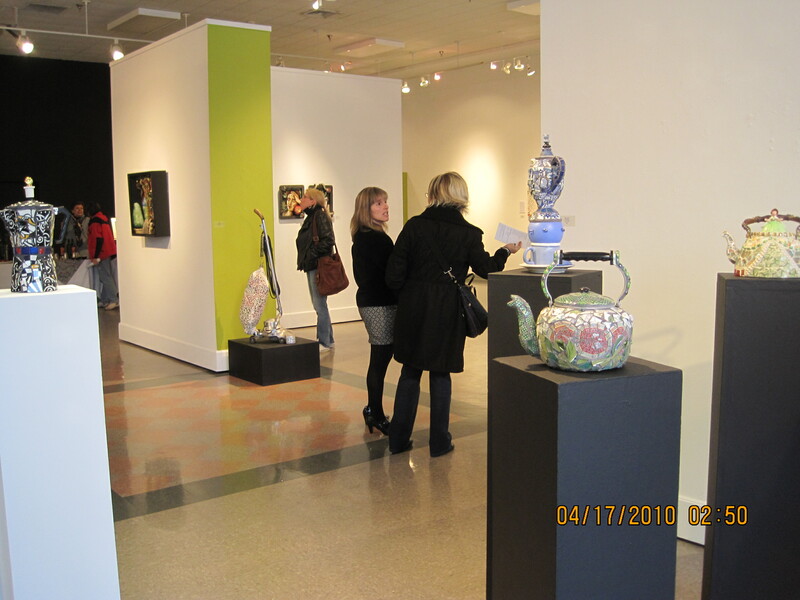 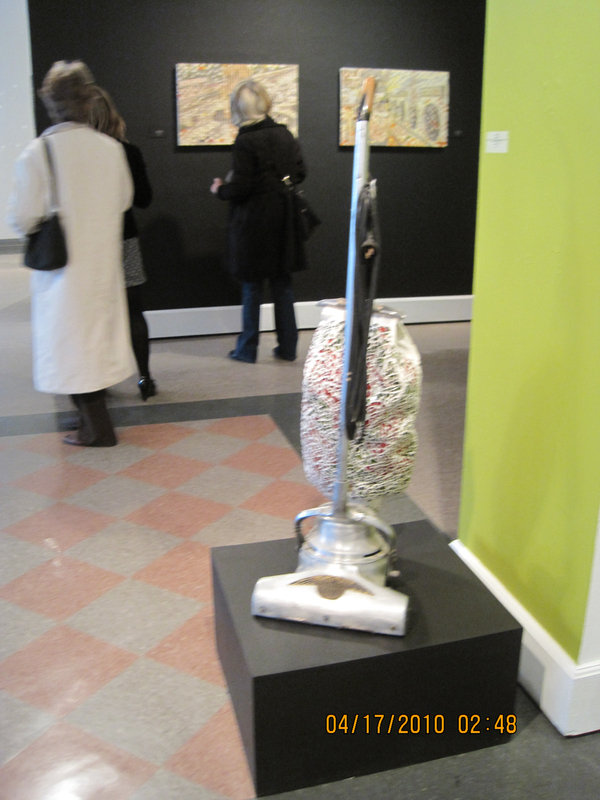 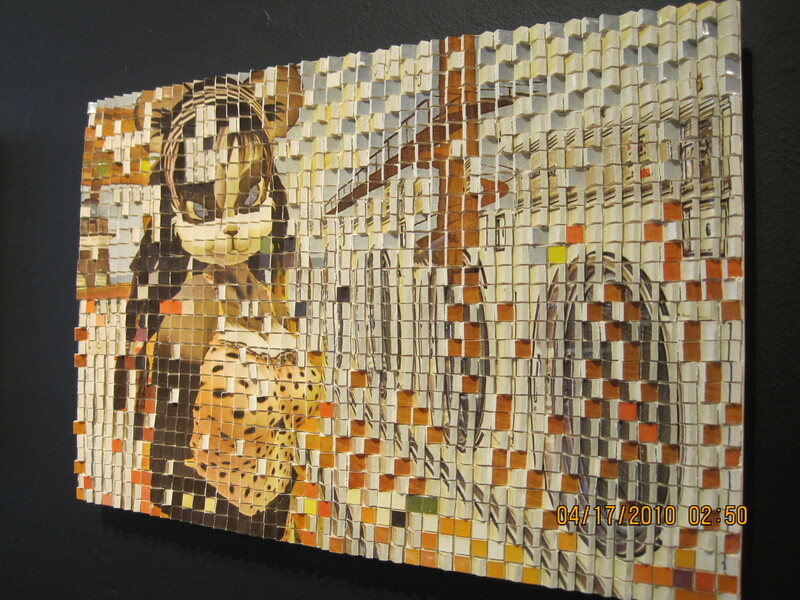 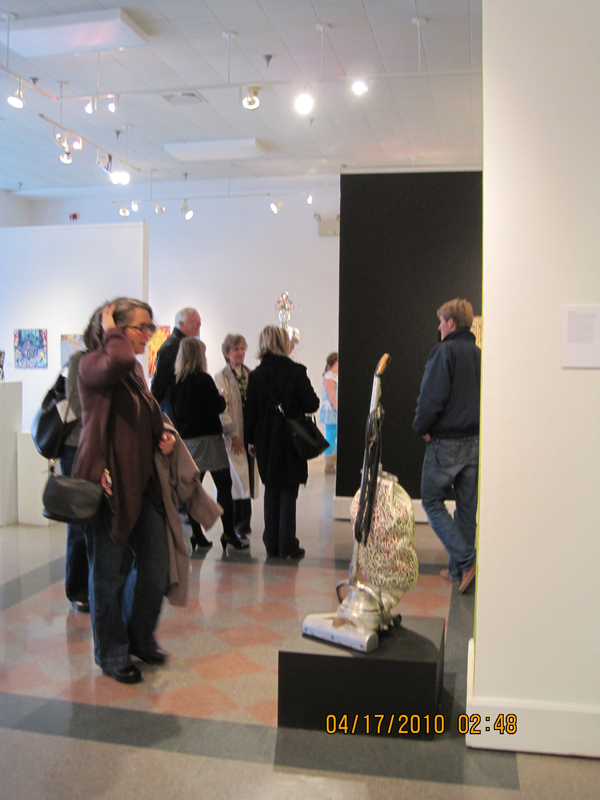 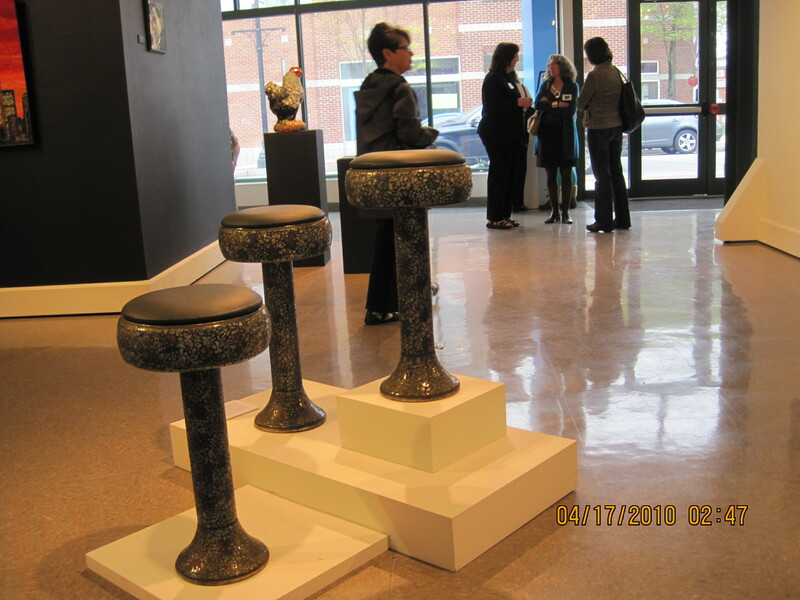 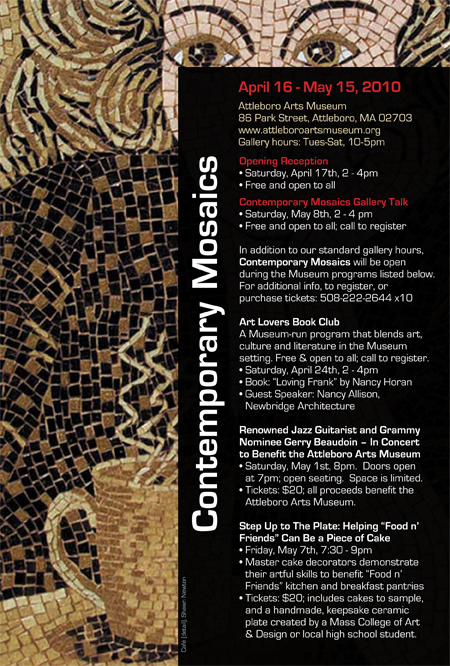 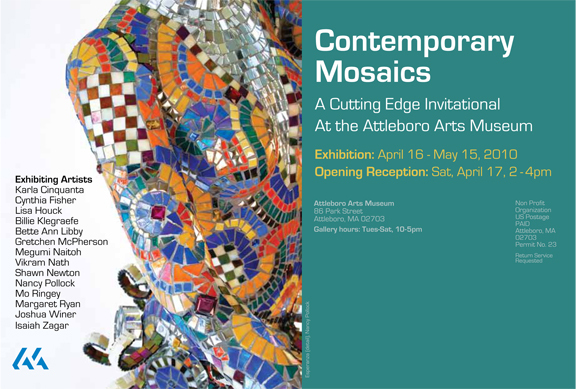 This spring the Attleboro Arts Museum presents Contemporary Mosaics – A Cutting Edge Invitational Exhibition to its Ottmar Gallery. 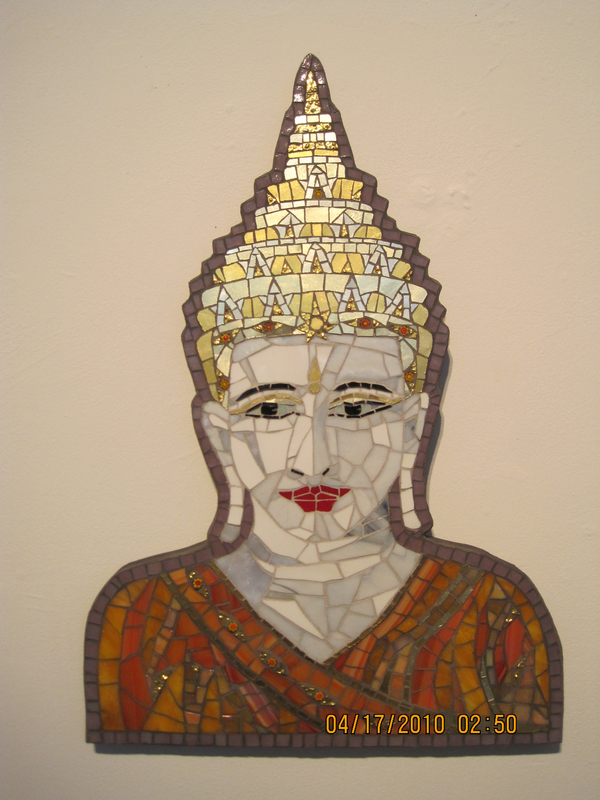 Contemporary mosaic art has an almost limitless variety of style and form, ranging from flat surfaces to three-dimensional objects. 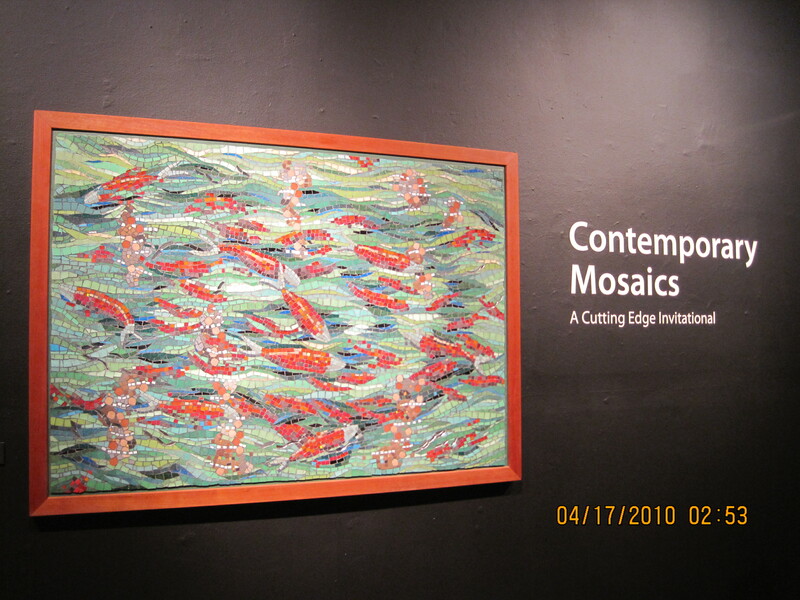 Contemporary Mosaics showcases complex, provocative, and in some cases highly lyrical artwork from a range of national artists.The exhibition will promote mosaic art to the wider public and aims to foster an understanding and appreciation of this unique art form.